If you’re the kind of person who likes to take things apart and see what makes them tick…If you care about protecting the world as we know it…If you’re looking for a career that is meaningful, exciting, and rewarding…Then a career in cybersecurity might be for you. There is a strong and growing cybersecurity ecosystem in Arizona. An internship is a great way to get a foot in the door with a local company, and jumpstart a career in a high-growth and high-wage industry. Here are four companies with a local presence that currently offer internships in cybersecurity. 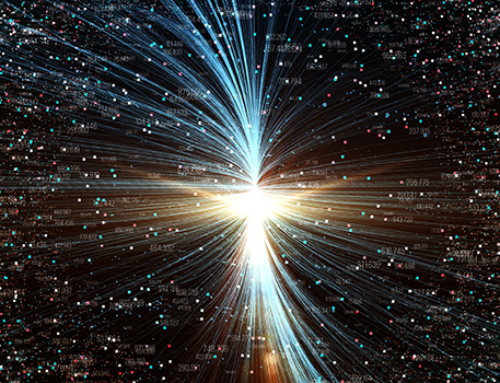 Company purpose: Bishop Fox is an independent cybersecurity firm that helps organizations secure their businesses, networks, cloud deployments, and applications with penetration testing, security assessments, and red teaming. Since 2005, the firm has provided tailored security consulting services to the world’s leading organizations. From critical infrastructure to credit cards; social media to mobile games; flight navigation systems to frozen waffle factories — we’re right there, advising every bit of the way. We are headquartered in Tempe with offices across the globe. Internship process: Internships at Bishop Fox are available year-round and last for 12 weeks. Successful interns are regularly invited to work at Bishop Fox full-time. A competitive intern candidate will have an interest in pen testing and has actively taken steps to cultivate experience and knowledge in IT and cybersecurity spaces. Next steps: You can learn more about Bishop Fox, the firm’s culture, and open positions here. Also, you can follow us on Twitter – @bishopfox. Company purpose: Schwab is a modern financial services firm that stands apart from the industry, where you can go as far as your ambition and your unique talent take you. Internship process: Schwab Intern Academy is a structured and paid 9-week summer program running June 10 – August 9, 2019 for juniors/rising seniors or graduate students. Our summer program invites you to engage in #SchwabLife while challenging yourself through a structured blend of learning programs, team-building activities, networking opportunities, and enriching work projects that make a direct impact on Schwab’s success. Next steps: Ready to ignite your future? Learn more about technology internships at Schwab here. Company purpose: Kudelski Security is an international cybersecurity company providing innovative, independent and tailored security solutions for large enterprise and public sector clients. Kudelski Security’s team of security experts delivers end-to-end consulting, technology, managed services, and threat intelligence to help organizations build and run successful security programs. Internship process: Kudelski is originally headquartered in Switzerland, but has a second HQ in Phoenix that hosts at least 10 interns per year. Internships are available throughout the year, and are for varying lengths, with potential for a full-time employment offer upon successful completion. Kudelski Security’s Undergraduate & Graduate intern program provides an opportunity for individuals currently enrolled or recent graduate in a degree program (Bachelor’s or Master’s) in Cyber Security, Computer Science or Computer Engineering to experience the Cyber Security industry first-hand. Next steps: Learn more about careers at Kudelski Security: https://careers.kudelskisecurity.com/ or send an email to KSIHR@kudelskisecurity.com to learn more about specific internship opportunities. Company purpose: Terra Verde offers comprehensive security, risk and compliance solutions and services to businesses in multiple sectors. 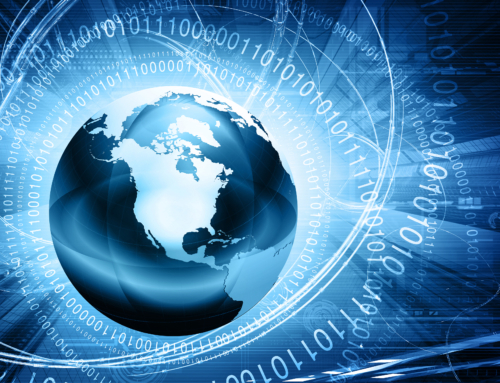 We specialize in pulling together the core elements of technology, process and resources to assist our clients in building and operating sustainable security, risk and compliance programs. Internship process: Terra Verde offers a 12-week internship program available during the fall, spring and summer semesters. 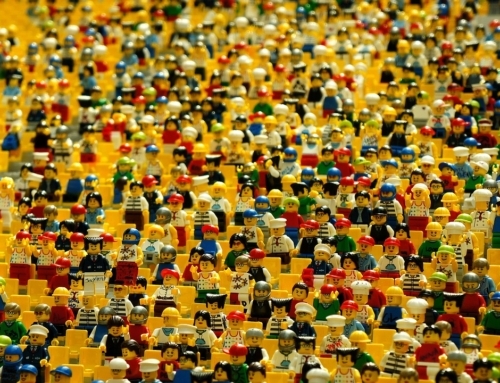 Enrollment requirements: Applicants are required to be undergraduates working toward a degree in computer sciences, computer engineering or cybersecurity (academic credits available), recent college graduates or students working toward gaining skills and knowledge in these specific areas. Applicants must have structured, practical experience in the IT industry. The Terra Verde Internship Program provides a well-rounded foundation for understanding practical, real-world cybersecurity solutions. 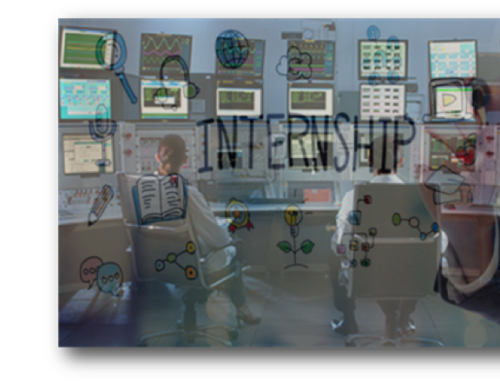 Interns will be exposed to the spectrum of security activities, methods, methodologies, and procedures. Next steps: Explore internship and career opportunities at Terra Verde here. All submissions are reviewed. Applicants will either receive an acceptance or decline notification with explanation of next steps. The Terra Verde Internship Program provides opportunities but does not guarantee employment upon the completion of the program. 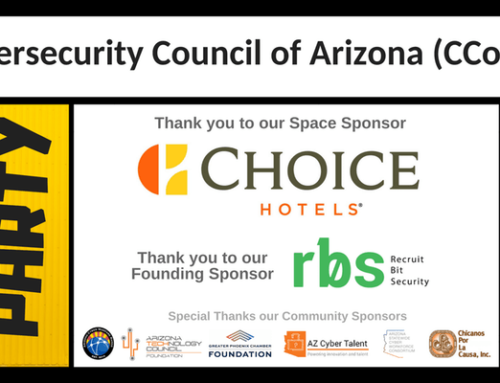 AZCyberTalent is a product of the Cybersecurity Workforce Collaborative, convened by the Greater Phoenix Chamber Foundation to promote Arizona as a cybersecurity hub. 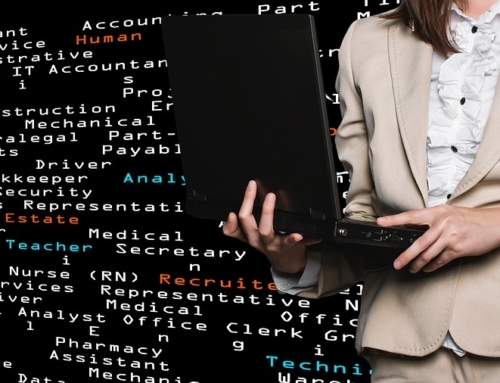 The collaborative is employer-led, and consists of industry professionals, educators and training partners working to address talent shortages for security analysts at the junior, mid and senior levels. Join the cyber conversation on Twitter with #AZCyberTalent.